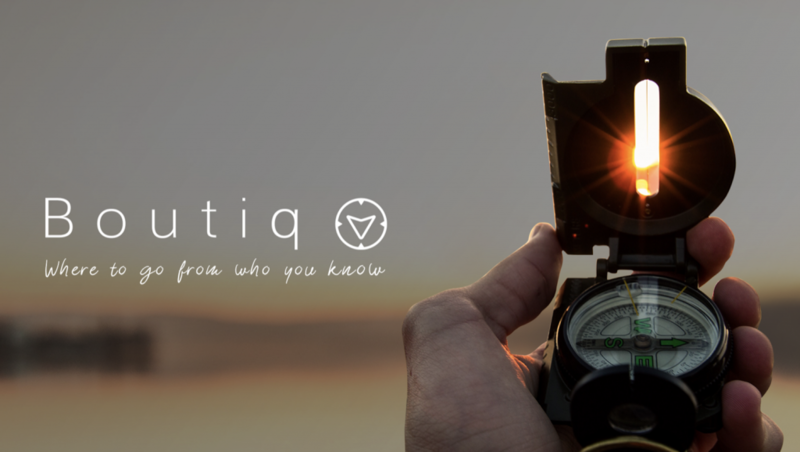 Berlin, DE, 2017-Oct-10 — /Travel PR News/ — Boutiq, “Where to go from who you know”, officially celebrates its launch on the Google Play Store today. 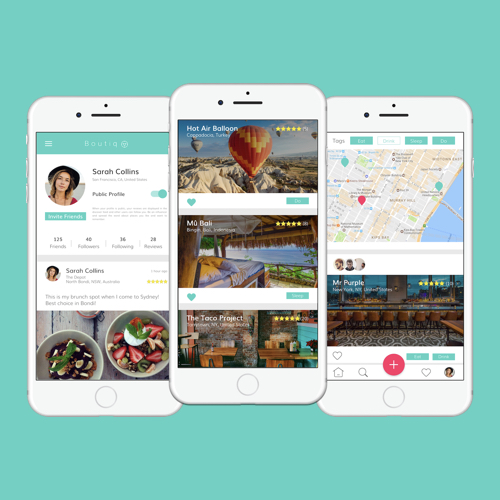 The new App personalizes food and travel recommendations by placing your entrusted friends and network at their core. After receiving Apple App Store Travel category features in Australia and New Zealand, the Sydney-grown startup received a Hero Feature selection in the Social Networking category of the US App Store this summer. founder Greg Villain. By encountering their own experiences through the eyes of their friends, the App’s users gain fresh perspectives and track changes in places that may be hard to reach, and even harder to forget. This entry was posted in Entertainment, Festivals and Events, Food & Drinks, Tourism, Travel, Travel Apps, Travel Marketing, Travel Services, Travel Tech, Travelers, Trips, Vacations and tagged Android™, Apple-Featured Travel Network, Boutiq, Google Play Store, Greg Villain, Nick Watt. Bookmark the permalink.